Premier Transfers | We provide Airport limousine transfers for Brisbane, Gold Coast and Sunshine Coast in luxury cars. 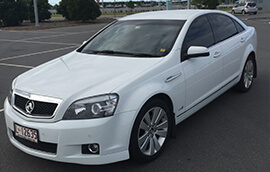 We provide Airport limousine transfers for Brisbane, Gold Coast and Sunshine Coast in luxury cars. 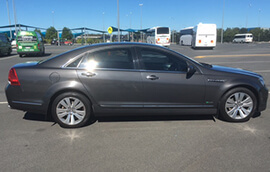 You will make a lasting impression and feel completely pampered when you hire a Premier Transfers Limousine because Premier Transfers is a prestige car hire company with a difference. We include personalised customer service and seamless travel arrangements to ensure your luxury car hire goes smoothly. Wedding Hire – Choose from our range of luxury cars and arrive at the church on time and in style. Special Events – if you attending a concert or sporting event, leave your vehicle at home and relax with a hassle-free journey to and from the venue with our limousine hire. 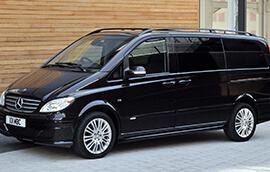 Formal Hire – enjoy the ride and make a lasting impression when you arrive. Our limousine fleet is ready to serve all your travel needs. Are you ready to experience limousine services with a Premier Transfers difference? Take advantage of our online quote and booking service, or call 0438 508 378 to book today.